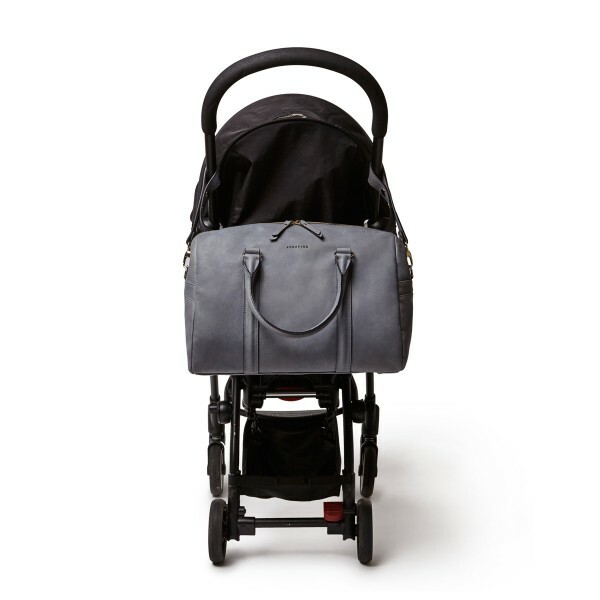 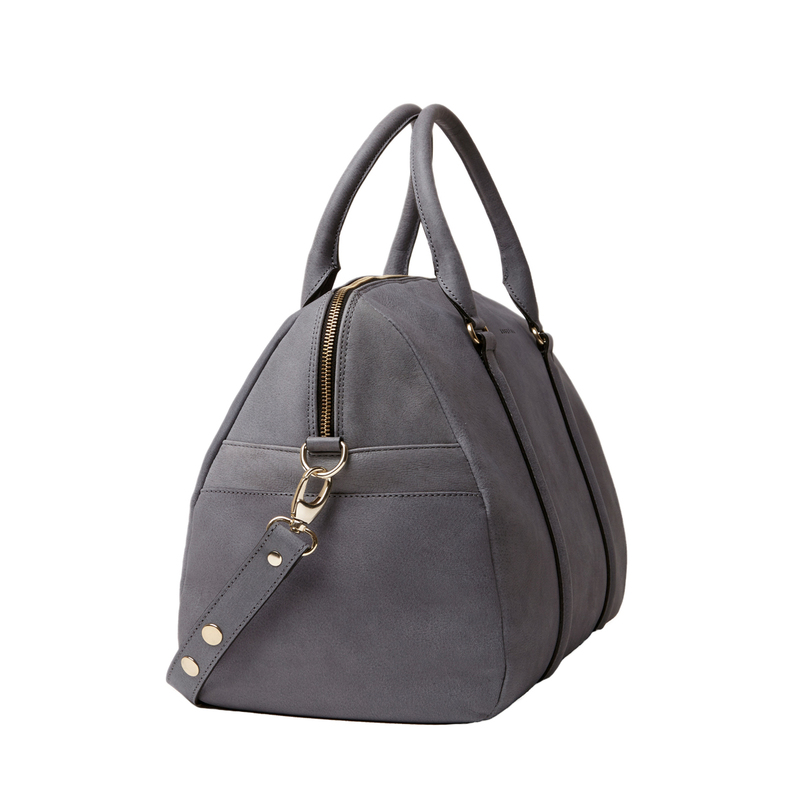 Founders, France Lamy Herbeau and Angela Esteban Librero, created Josefina with the desire to provide a new concept with an effortless, versatile and contemporary diaper bag for the modern mom. 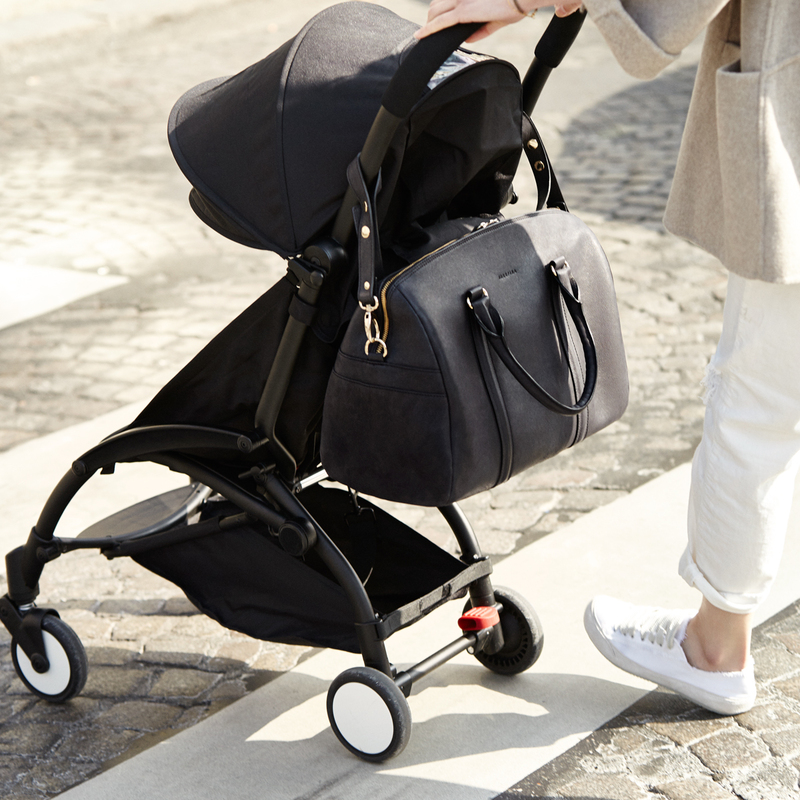 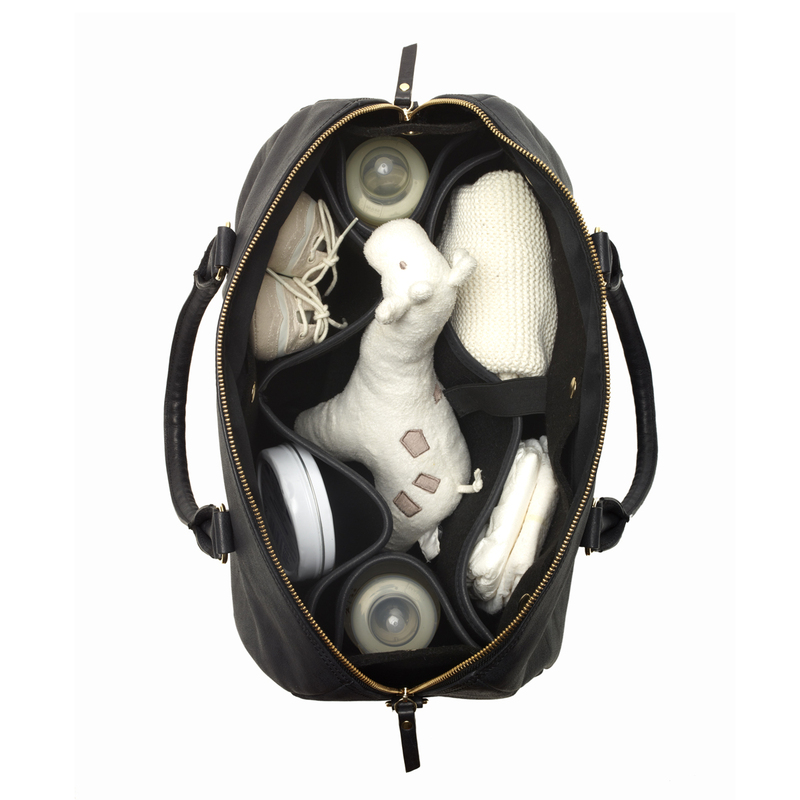 After having her first baby and faced with the decision to choose between design and function, France decided to create a bag that suited her needs as an urban and active mother that still allowed her to be herself. 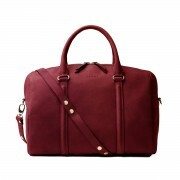 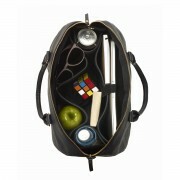 Together with Angela, and her experience in the fashion world, they create ultra-handy bags without compromising style. 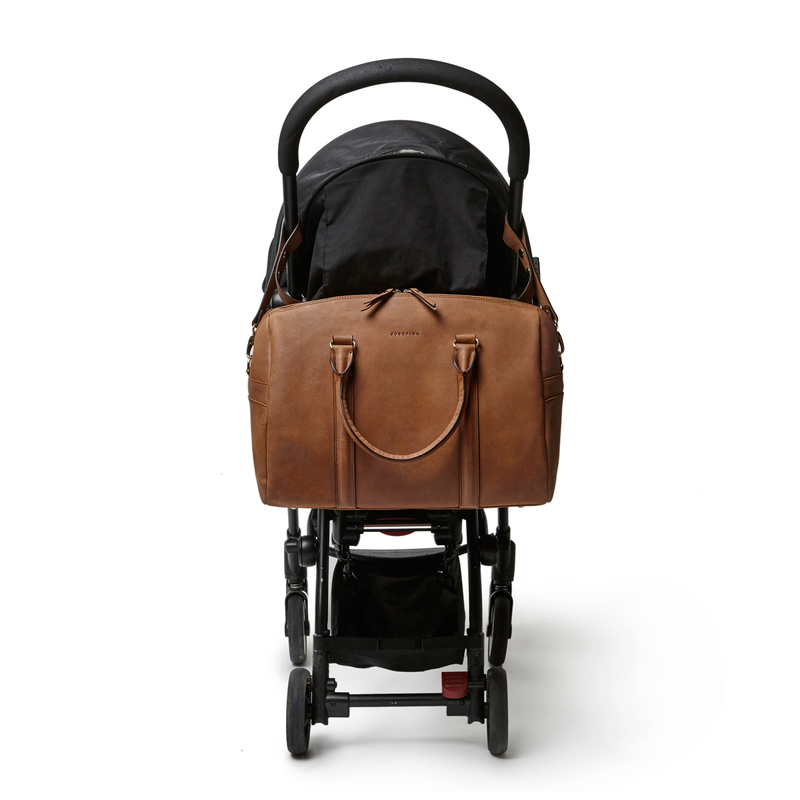 Recommended for mothers with new babies that travel with more than the essentials (change of clothes, toys, small blanket, etc. ), the large Josefina bag is a functional and lightweight diaper bag that easily doubles as a modern, over-sized shoulder bag. 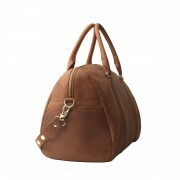 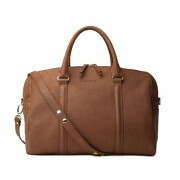 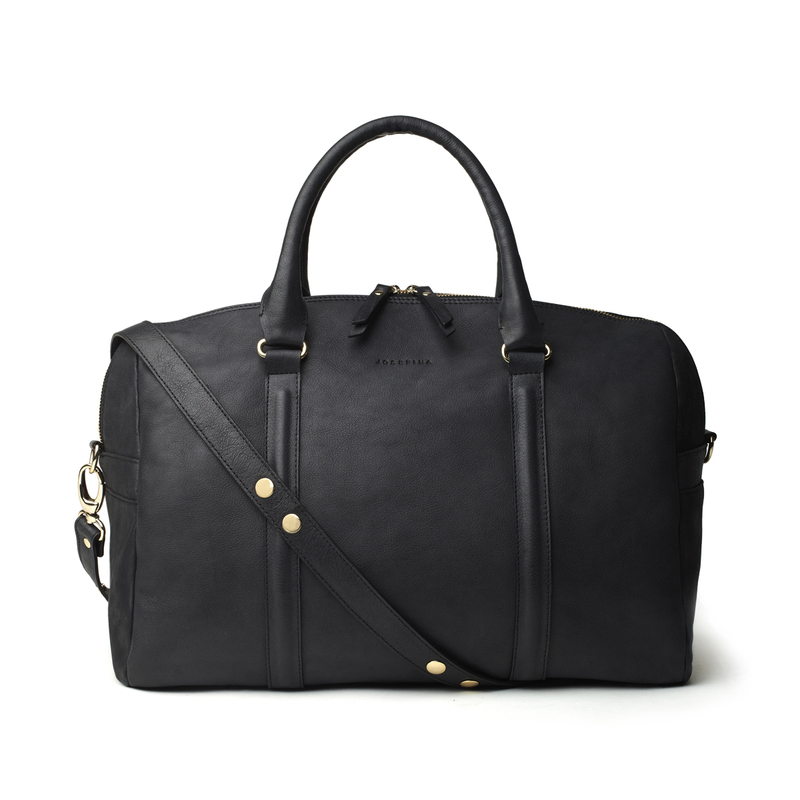 Made of 100% cowhide, it features multiple interior pockets, and an adjustable shoulder strap.